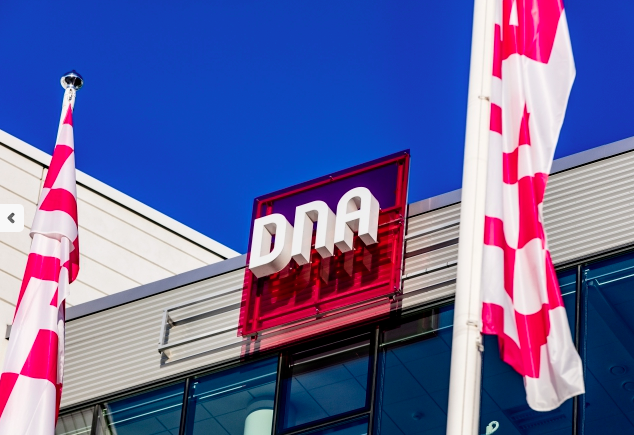 Finnish telco and broadcaster DNA has added the catalogue of Nordisk Film to its DNA TV Vuokraamo movie rental store. Nordisk Film titles are now available to DNA Vuokraamo users in HD quality. Titles available include premieres on Nordisk Film include Varasto 2, Suomen hauskin mies, Beirut: City of Spiesand Escape Plan 2. New premiere movies can be rented for €5. Movies in the Vuokraamo can be rented and watched on the Android TV-based DNA Hubi, Android phones and tablets and computers, and movies rented with any of these devices can also be watched on iOS devices. Content for DNA TV Vuokraamo is provided by SF Anytime. The rental store offers movies from 20th Century Fox, Sony Pictures, Warner Brothers, Walt Disney Pictures, NBC/Universal, MGM, Regency Pictures and Paramount Pictures. Individual movies offered by Nordic distributors are also available. “We are very excited to be able to bring the superb selection of movies offered by Nordisk Film available to our customers. After many requests for Finnish titles, we can now fulfil these requests,” said Mervi Rouvinen, business manager, DNA entertainment business. 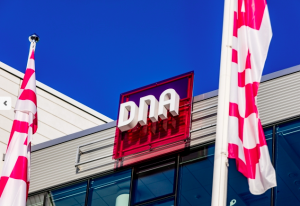 “We are super thrilled about the fact that DNA customers can now rent movies like Mielensäpahoittaja, Joulumaa and many more local and international blockbusters from Nordisk Film, via DNA’s new movie rental service,” said Jesper Dahlgaard, Nordic head of digital sales, Nordisk Film.